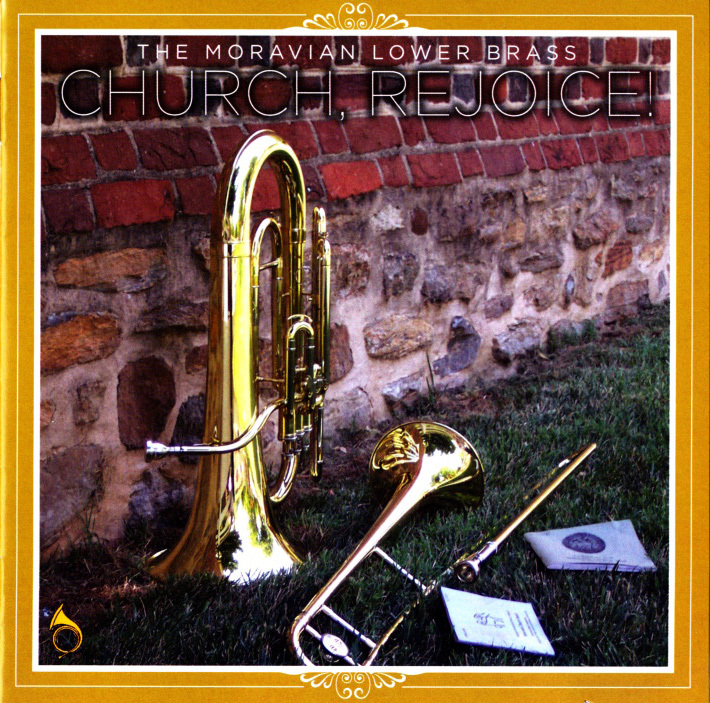 The Moravian Lower Brass is a new outgrowth of the Moravian brass heritage, the band equivalent of the sonority of a men’s chorus. 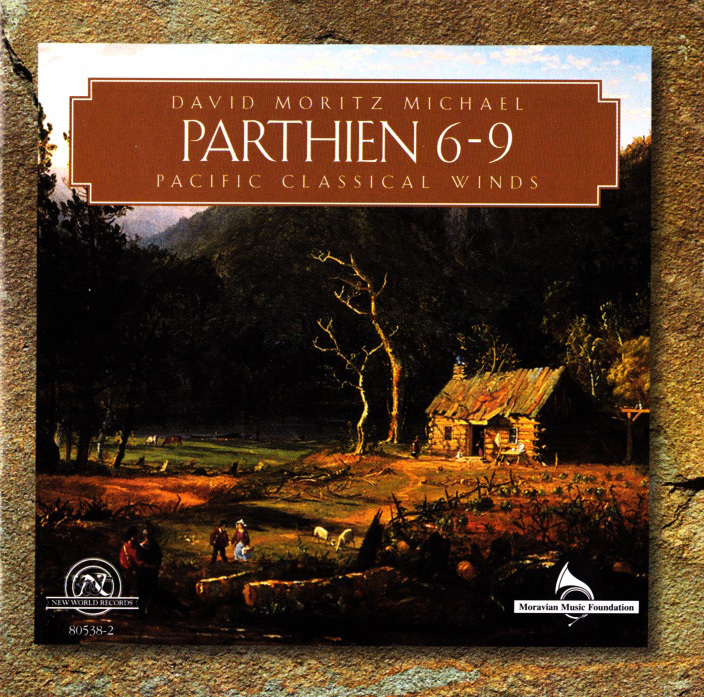 Listeners as yet unfamiliar with the quality of this sound will be struck by its mellow, rich, and deeply expressive quality.  Membership in the Lower Brass is open to low brass instruments – baritone, trombone or tuba. 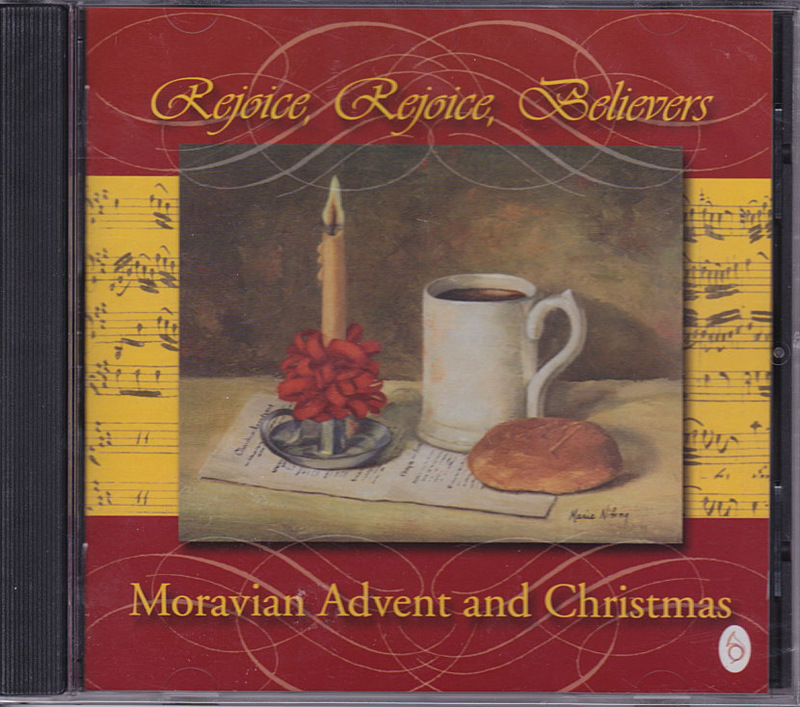 The 44 players participating in this recording included members of eleven Moravian churches and fellowships and three non-Moravian churches. 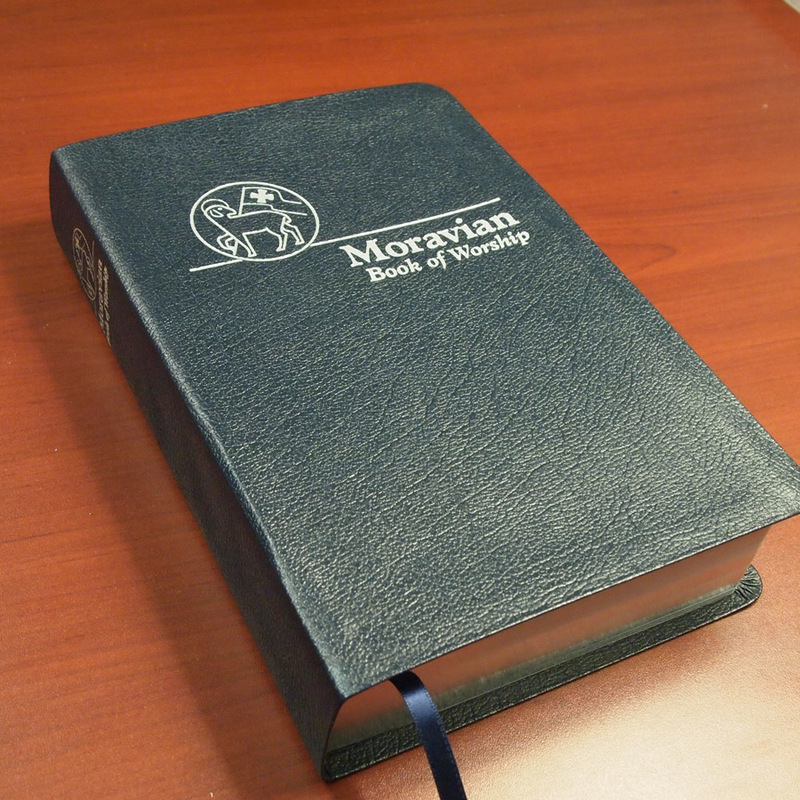 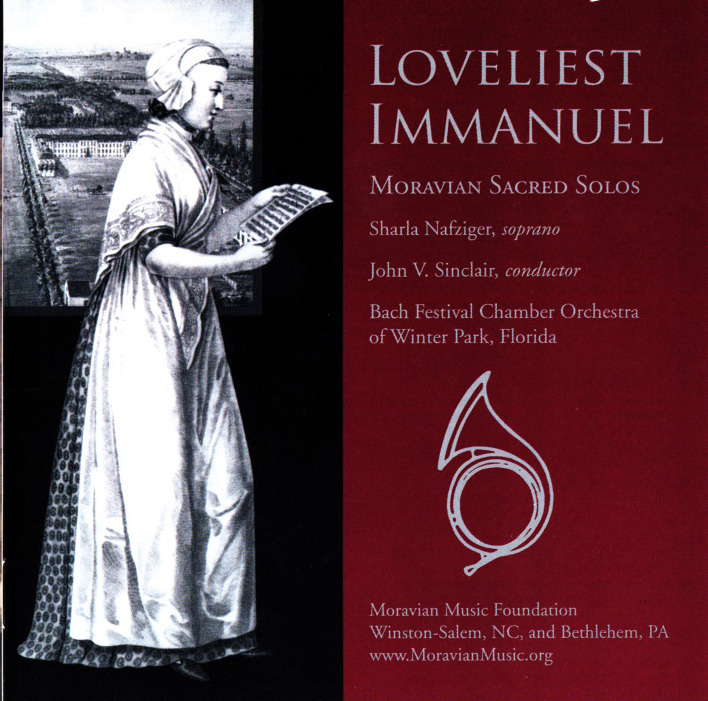 This recording features music from the chorale books of the Moravian Church in America and was produced by the Moravian Music Foundation.